Rhino Decks are legendary for their ability to stick to plastic cockpit rims – if you’ve never tried one, then do it. 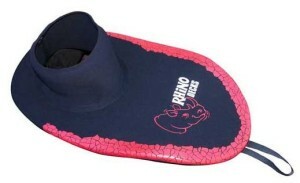 High density 3.5mm double-lined neoprene deck with small diamond texture on top for superb strength & durability. Supple 3.5mm double-lined neoprene body tube for comfort and flexibility. Seams glued and taped on both sides for maximum waterproofing. Tough 9.5mm bungy cord, fitted with a front grab loop and a side release. Rhino edge protection: 3 layers of tough plastisol coating on the outside for protection against abrasion & impact. 2 layers of super-sticky black plastisol coating on the underside to prevent premature releases. Colour: Black with Red print (or Black with Black print). Durable and reliable‚ the Enduro is our all-round whitewater deck‚ with a knee-off strap for an easy exit from your boat. The Supratex rim section resists wear‚ whilst the sticky Gripsil print underneath grips your cockpit for a dry seal. 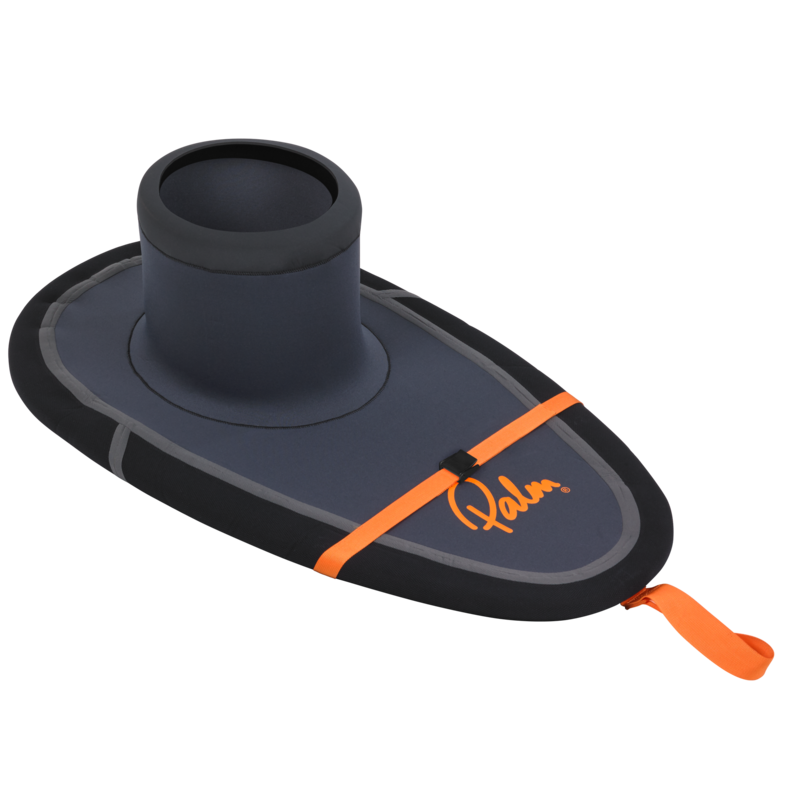 The seamless O-ring seal at the waist helps keep the deck in place, even without a twin-seal on your paddle jacket. Cockpit Sizes: Two sizes to fit all sea kayaks, freestyle kayaks and creek boats. 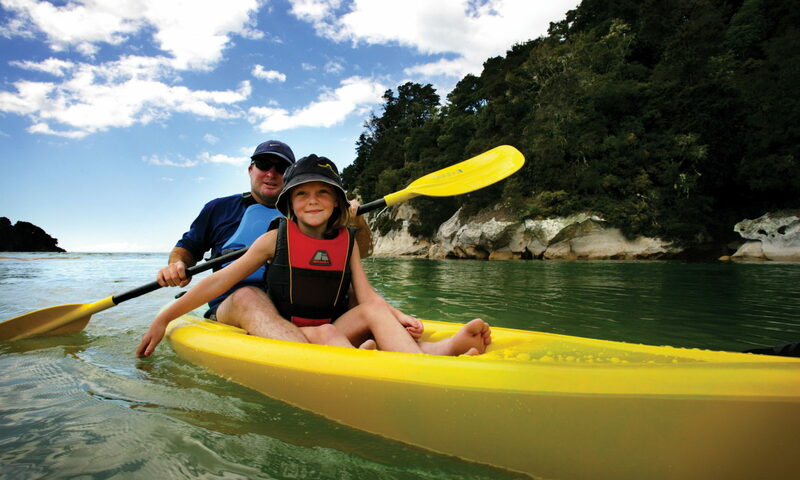 Check with Kayaks Plus for which cockpit size suits your kayak. Day Two make this spraydeck from hardwearing neoprene – ideal for school/polytech fleets. It features a special wear strip on the top of the deck to protect it from little cuts and tears. The same layer is on the inside to help the deck grip to the cockpit rim. We put an extra tight bungy on the rim to make sure the deck fits snugly to the cockpit. Cockpit Sizes: Five sizes (with colour-coded release tags) to fit all sea kayaks, freestyle kayaks, creek boats, multisport kayaks and even old-school models (e.g. Dancer). Download the Day Two spraydeck sizing chart to find which cockpit size suits your kayak. 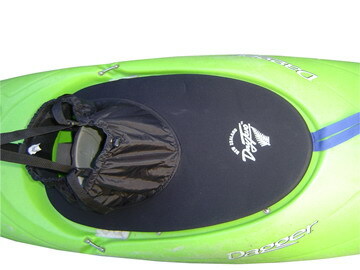 This Skimpy Skirtz spraydeck has a neoprene deck with a sewn bungy edge to seal water out of your kayak. The neoprene waist tube fits snugly and prevents water ponding on the deck above your lap. So your lower body stays dry and warm! Cockpit Sizes: Three sizes (with colour-coded release tags) to fit all sea kayaks, multisport kayaks, whitewater boats, and even old-school models (e.g. Dancer). This deck is designed for touring, multisport or occasional use. 3mm Neoprene deck joined to a breathable nylon body. Big 10mm bungy around the edge for a secure fit (8mm bungy on multisport decks). Seams are tape-sealed. One body size fits all. Adjustable shoulder straps and draw-cord at waist. Comes in five cockpit sizes to fit all cockpit shapes from multisport boats to big cockpit sea kayaks.